Things Are Hotting Up This Summer! Last week we sold over 37 houses, hence why you might be seeing our sold boards all over town! If you're thinking of moving and would like a valuation please click here to contact us. I’ve been valuing property in Darlington for over 27 years, the last 8 with Nick and Gordon Carver. When not achieving goals at work I love boxing, cooking and walking my dogs. 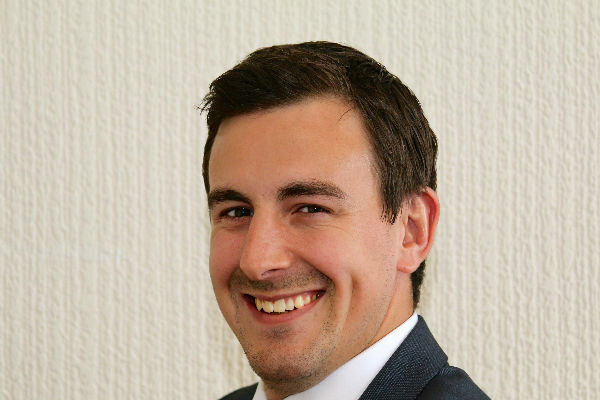 With estate agency in the blood, I have had the pleasure of many different roles within the company since birth from licking envelopes to undertaking dilapidation surveys. Outside work I am a loving husband and a dog whisperer, with a passion for rugby and DIY. 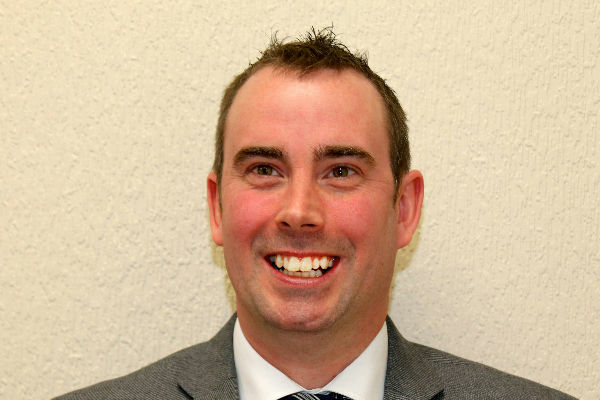 I currently manage the Newton Aycliffe office and enjoy working with existing and new clients on a daily basis. In my spare time I enjoy the Korean martial art of Taekwondo (I am a 3rd Dan black belt), walking, socialising, football, travelling and spending time with my son. 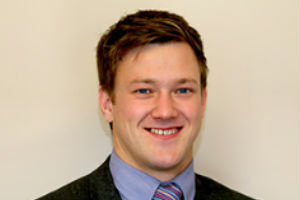 I head up the residential agency in North Yorkshire, managing the Richmond and Northallerton offices. I’ve been involved in the family business ever since I can remember, starting off sticking photographs of properties to the front of sales particulars. My hobbies outside work suggest I am old before my time, enjoying gardening, dog walking and a spot of bingo in the local pub. 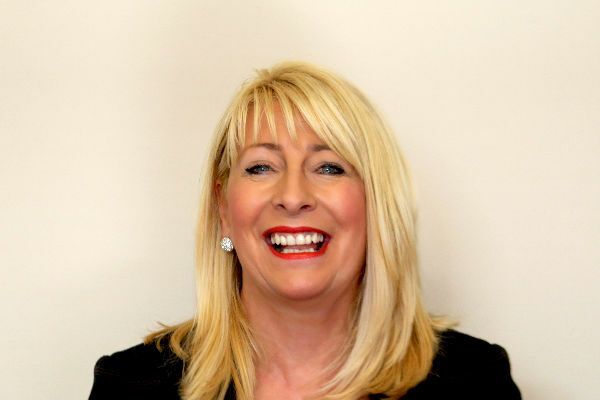 I have worked as an estate agent for 10 years for a corporate company so it’s a breath of fresh air to work for a family run estate agent who have customer service as their first priority. 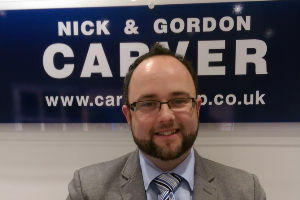 Opening a new branch in Yarm for the carver group was a no brainer for me, I am looking forward to the new challenge ahead. Outside of work I have recently got married and have 2 children who tend to keep me busy, I play golf when I can and have a keen interest in football.